The new, contemporary Eastern Oregon Trade and Event Center (EOTEC) is a year-round, multi-use complex ready to provide hours of entertainment or host your event. 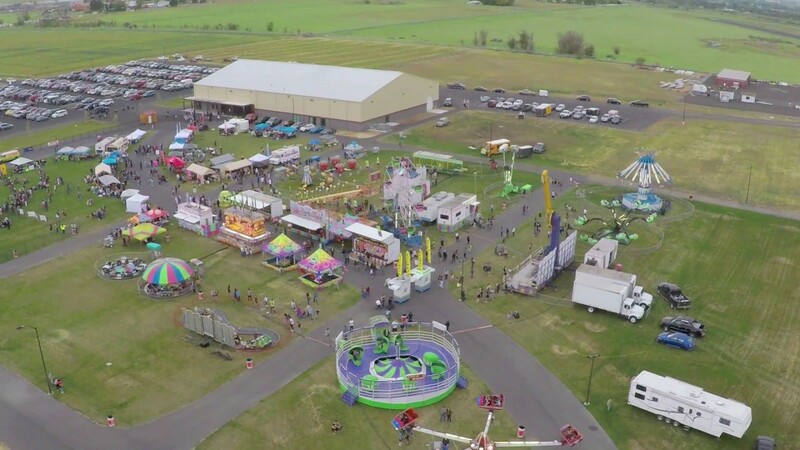 Centrally located in Hermiston, Oregon, EOTEC is home to the Umatilla County Fair and a proud host of the Farm-City Pro Rodeo and a diverse range of other events from equestrian functions to tradeshows, weddings and birthday parties. Bull riding, bucking broncos, tie-down roping, clowns, attractions, rides, music, family fun! Beautiful grounds, indoor banquet room, outdoor space, food/catering, dance floor, special memories! Bands, recitals, sporting events, birthdays, quinceañeras, graduations, retirements, lasting impressions! Corporate meetings, retreats, trade shows, seminars, conventions, board meetings, productivity!